Note: Try your best to use bodyweight on the Back Squat. Ball Slam repetitions only count if you “catch the ball” off one bounce. Hurdle jump height is “Athlete Choice”. 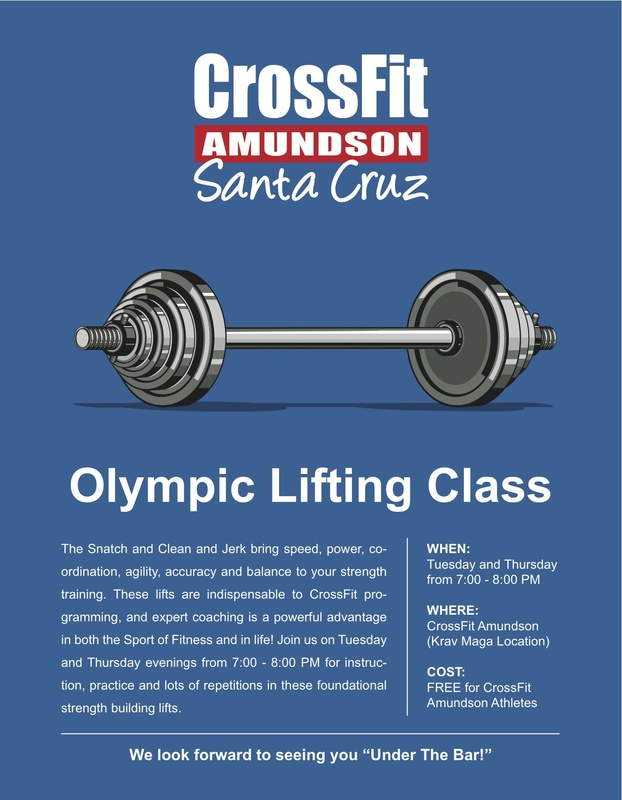 Our new Olympic Lifting Class begins Tuesday, September 3. Please note beginning the week of September 2, 2013, many of our large classes will be held at our Krav Maga gym. Classes will always meet at our main gym (AKA Headquarters) for accountability. Due to the Labor Day Holiday, there will be no class on Monday, September 1, 2013. 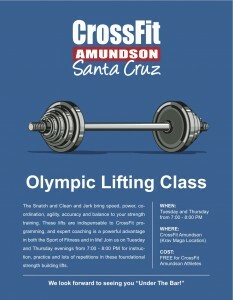 The Mobility Class will be held on Wednesday, September 3, from 6:00 to 7:00 PM.